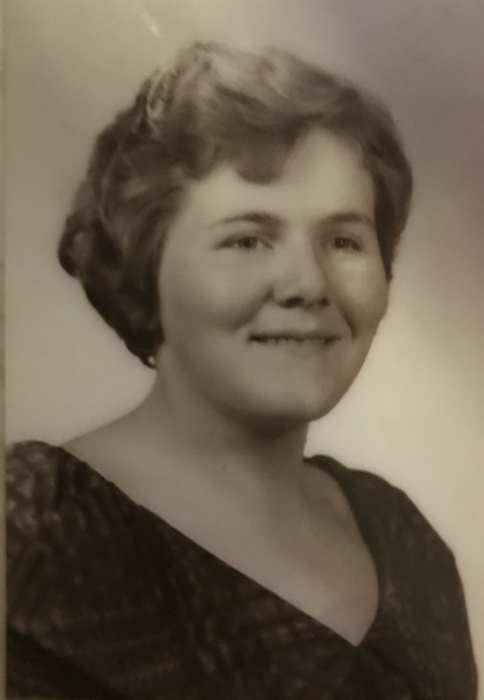 Obituary for Dorothy J. Loveday | O'Neill Funeral Home, Inc.
Dorothy Jean Loveday of Carver, MA when home to our Lord on 30 March 2019 at the Plymouth Rehabilitation Center, Plymouth, MA. She was a dearly beloved sister, aunt and friend and will be missed by all who knew her. Born in Brockton, MA 16 August 1943, daughter of the late Anne Teresa (Stack) and Edward Michael Loveday. She graduated from Brockton High School, Massasoit Community College, UMass, Amherst and was a Fellow at the University of Kansas. During her working years she worked as a Nurse’s Aide at the Foxboro State Hospital, in the Engineering Department at RCA, Needham, MA, was a Tax Accountant and was a counselor. In her later years, she lived with and cared for her aging mother in Carver, MA. Dorothy was very intelligent, artistic and social. She enjoyed roller skating, painting, writing, crocheting, music and people. She was interested in everything and loved being near the ocean. Preceded in death by her parents and siblings Edward Michael Loveday, Jr, Marie Elaine (Loveday) Molin, Charles Joseph Loveday, John (Jack) Francis Loveday, Daniel James Loveday and Diane Teresa (Loveday) Supplee’. She is survived by sisters Patricia Anne (Loveday) Eaton, Gail Marie (Loveday) Easton and Joyce(Joya) Elizabeth(Loveday) Birns and numerous nieces, nephews grand and great nieces and nephews. Visiting hours on Sunday (April 7, 2019) from 2-5 PM. Funeral from the O'Neill Funeral Home, 59 Peirce Street (corner of School Street) Middleboro, Monday (April 8, 2019) at 9 AM. A Mass of Christian Burial will be celebrated in Sacred Heart Church at 10 AM. Burial will follow in Plymouth County Cemetery.